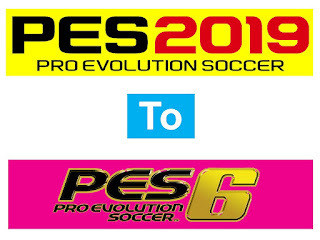 PES6AREMA.COM - Micano4u has been release new Pro Evolution Soccer 6 Mini Patch. 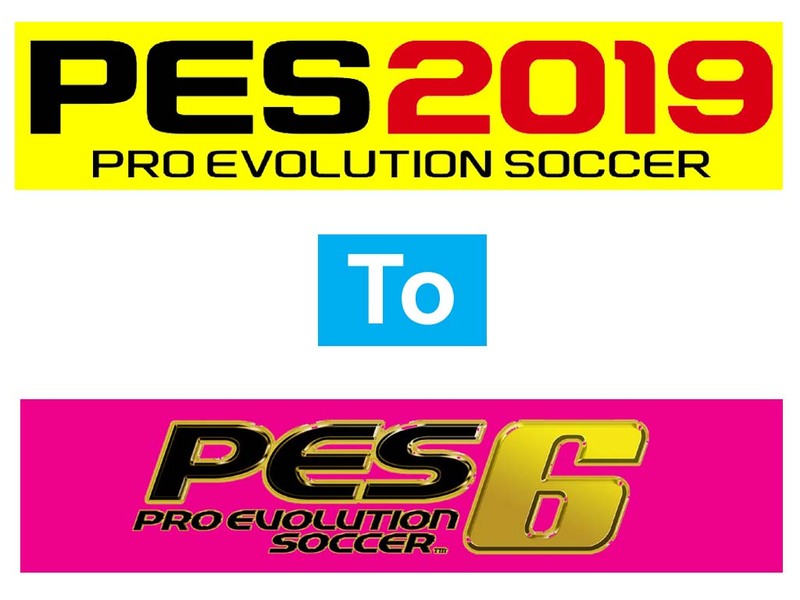 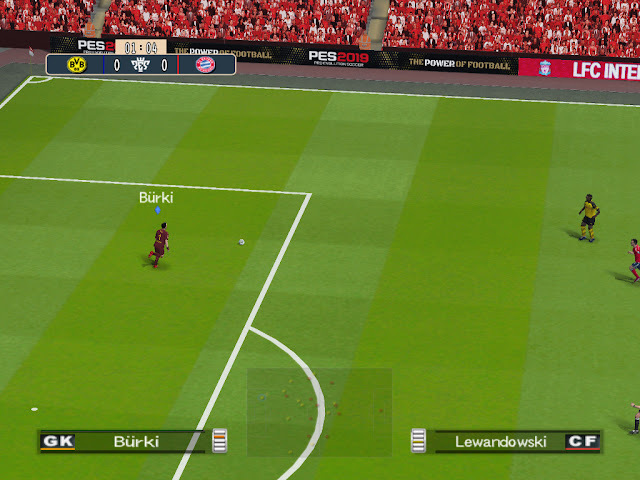 It's PES 6 Pro Team Patch 2019 Mini Patch with small size but has many feature. 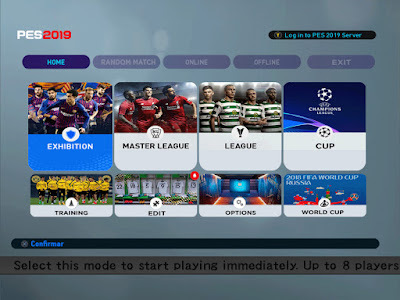 So give thanksfull for Micano4u team and other supported editor.